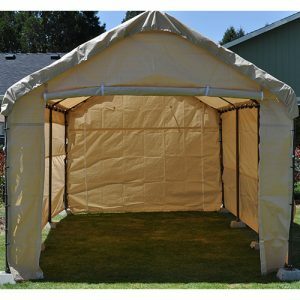 The Costless Tarps Heavy Duty Carport Frame is over sized and overweight for standard shipping. Please call or email for freight shipping quote. info@costlesstarps.com - 541-951-2861. 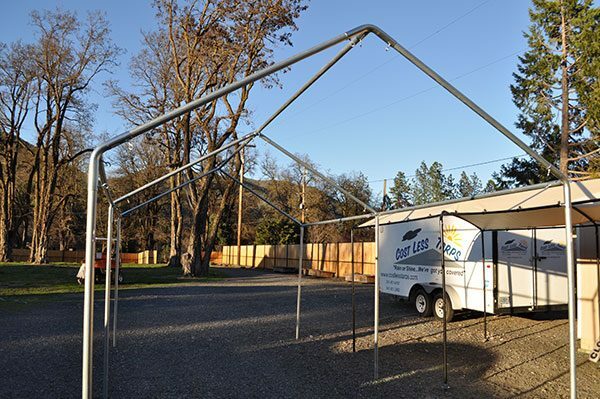 Our Costless Tarps Heavy Duty 10×20 Carport frame is constructed with 1 5/8″ U.S. made galvanized steel poles. Galvanized steel fittings have reinforced welded connections for enhanced strength. 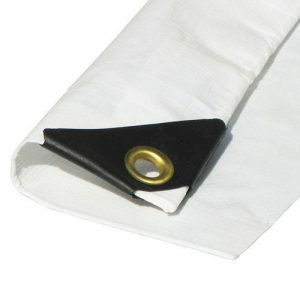 Steel eyebolts are used to tighten the fitting to the frame poles for firmness and dependability. Extend your frame in 10′ increments by ordering additional poles and feet. Use a 12′ x 20′ valanced cover or the 12′ x 20′ valanced carport enclosure kit for a 10×20 frame. This is is due to the 2 foot gain when covering the roof pitch. Want to save on shipping? Build your own frame by ordering the fittings and purchasing your pipe locally. All parts labeled for easy assembly. Need a specific size? Our frames range from 10×10 to 16×100. Call for special orders and pricing, 541-951-2861. Carports for automobiles, boats, tractors, equipment and tools. Canopies for weddings, outdoor events, dining, play areas and parties. Shelters for camping, hunting, livestock, hay, burning man, painting and construction. Booths for vending, food preparation, fairs and shows. 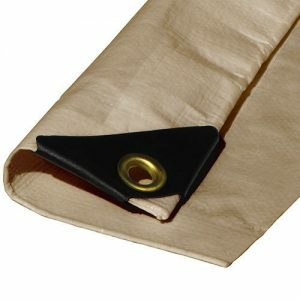 Fire retardant enclosure kits and canopy tarps are also available for cooking and vending purposes.